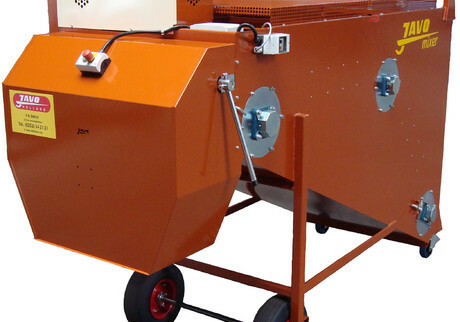 The Javo Soil Mixer offers quick and accurate mixing of custom substrates. And as every grower knowns, well-mixed supplements are the key to bigger, faster, more-consistent plant growth – and profits! 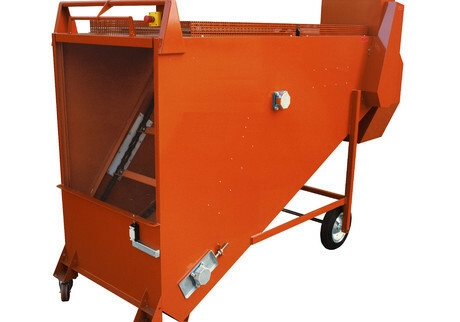 The Javo Soil Mixer has a capacity of 1.3 cubic yards and mixes materials in 2 to 4 minutes. The machine is suitable for all kinds of soil and can be filled from the top as well as the rear. Filling from the rear is through a door opening which is protected by a safety switch. Soil discharge is adjustable, and can be automated through the use of a level control. The machine boasts operating switches both front and rear and is compatible with all Javo machines. Meanwhile, the watering system allows for the perfect moisture content in your mix.